McLaren would have committed to building a B-spec car this year if it had uncovered the 'fundamental' problem that held it back earlier in the campaign. 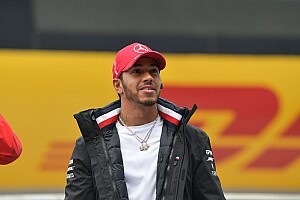 The Woking-based team endured a disappointing 2018 season as it failed to make the progress it had hoped to following a switch to Renault power. 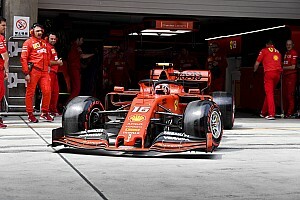 An inherent aerodynamic problem, believed to revolve around too much drag and the car being unable to maintain downforce levels through corners, was believed to have been its main handicap – but it took the team until after the summer break to realise this. 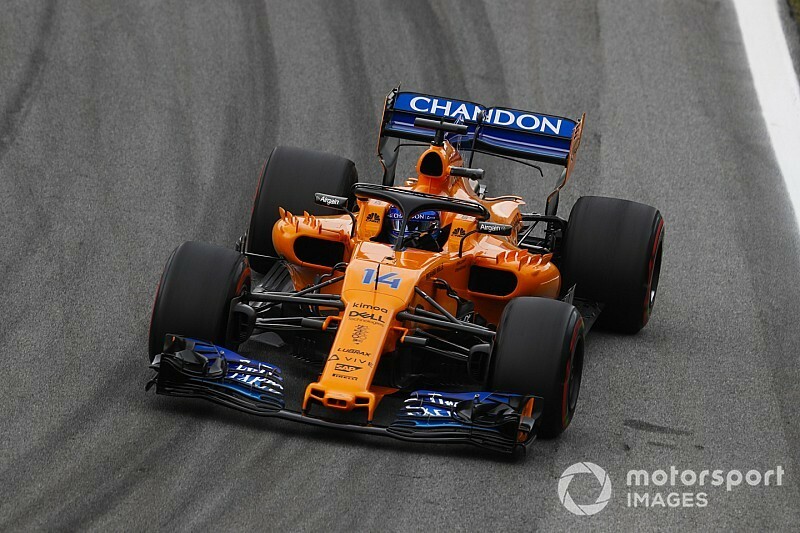 McLaren's executive chairman and shareholder Sheikh Mohammed bin Essa Al Khalifa has now revealed that with the problem being unsolvable without a chassis change, that the team would have prepared a new car if it had known early enough. "[Nothing] would have fixed it," he said. "And had we discovered that in April we would have had a B-car by now. But it was too late." 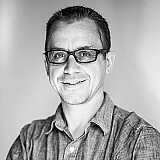 Asked when the team fully realised how big the problem was, he said: "Not until after the summer break. By the time it was confirmed, it was too late." Although the realisation of the issue came too late to save the 2018 campaign, Sheikh Mohammed is clear that lessons have been learned that should ensure no repeat for 2019. "I don't know if we want to disclose what we discovered and why, but we've taken steps, and the development of next year's car has helped us understand what went wrong here. 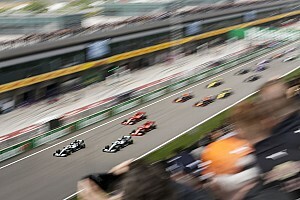 "So we are confident...we know why we have not been able to develop this year's car. That was a fundamental problem. And we think we have addressed it." 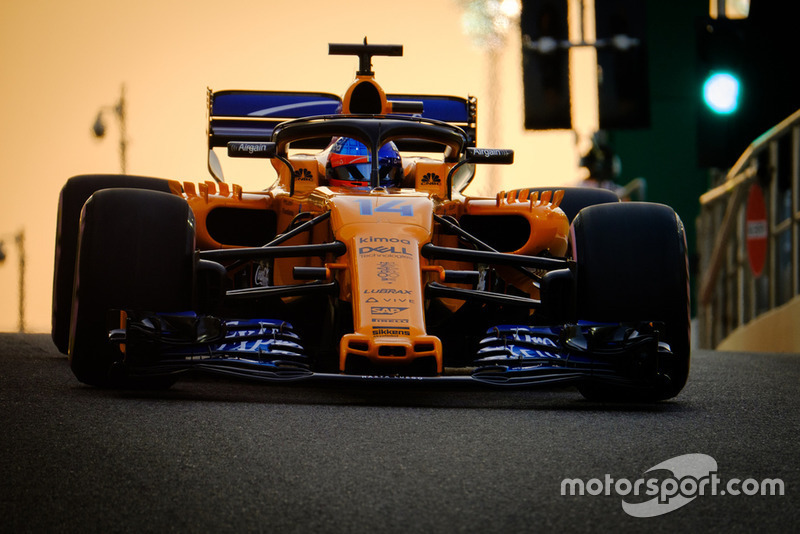 McLaren CEO Zak Brown says that although the team did not make visible progress with the pace of its car through the year, its understanding of what went wrong progressed rapidly. "Specifically and technically we now know what we have done wrong," he said. "A lot of the development that has been reported – like we stopped developing the car in Barcelona – was totally inaccurate. "We had tonnes of bits going on the car up until the US Grand Prix. 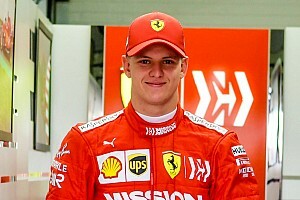 Some of those were to address the current car and some of those were to validate what we understood were the issues with this car so we didn't replicate those issues going forward."